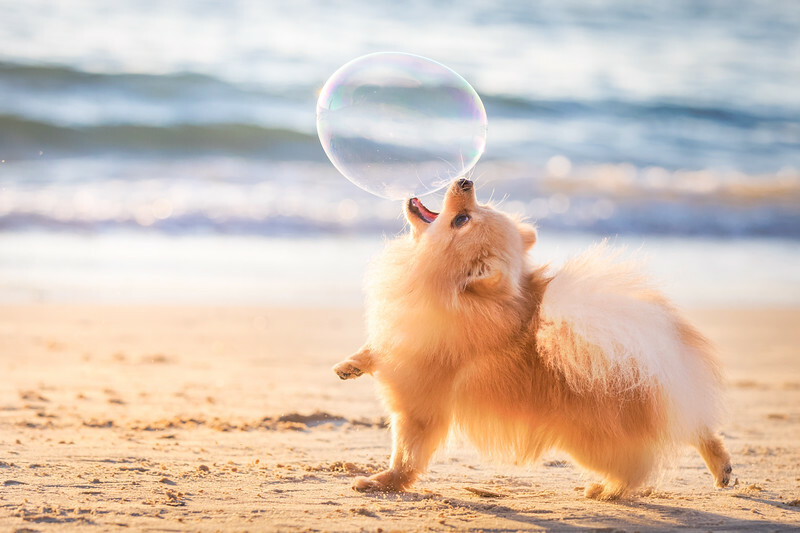 This category all about showing happy and healthy dogs playing and enjoying life as dogs know how to do. 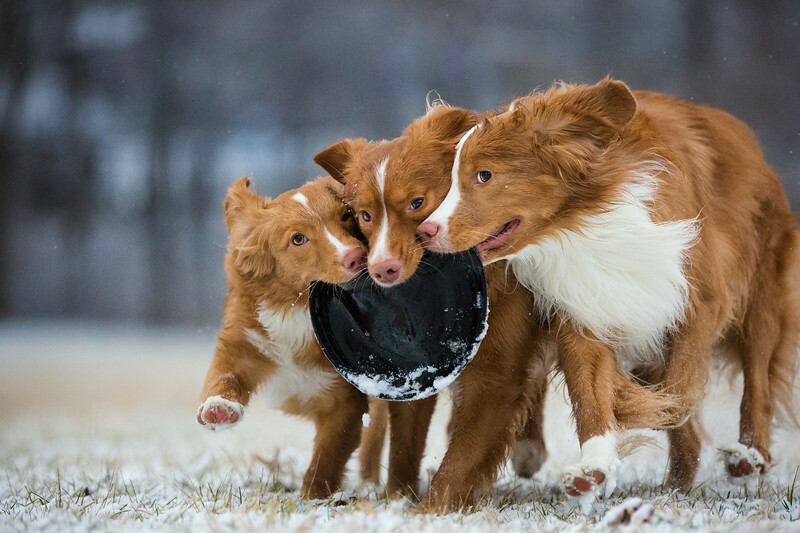 Examples of this category may include dogs playing together, playing with a ball, chasing, running etc. 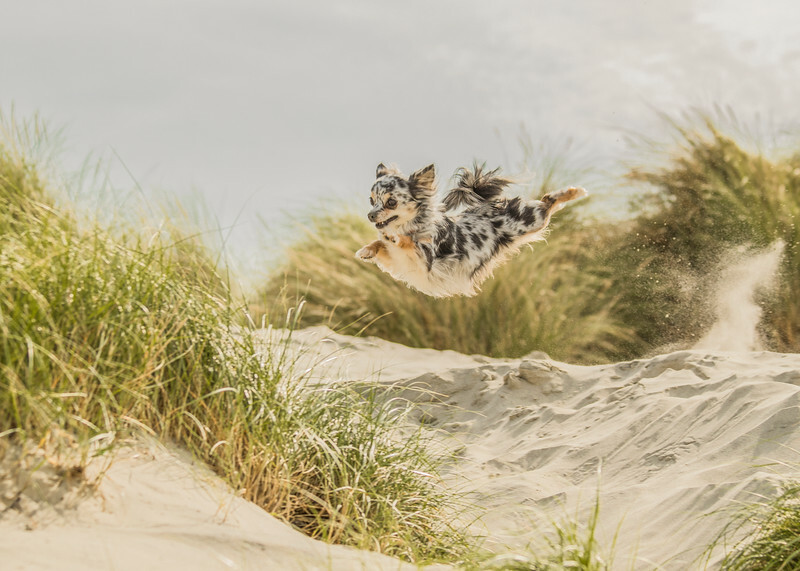 Stay posted with all the latest news, tips and dog photographer feature stories with our e-news for Dog Photographer of the Year!